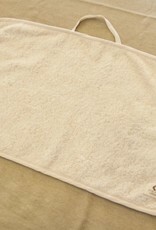 Home / Kindergarten towel. measures 30x50cm. 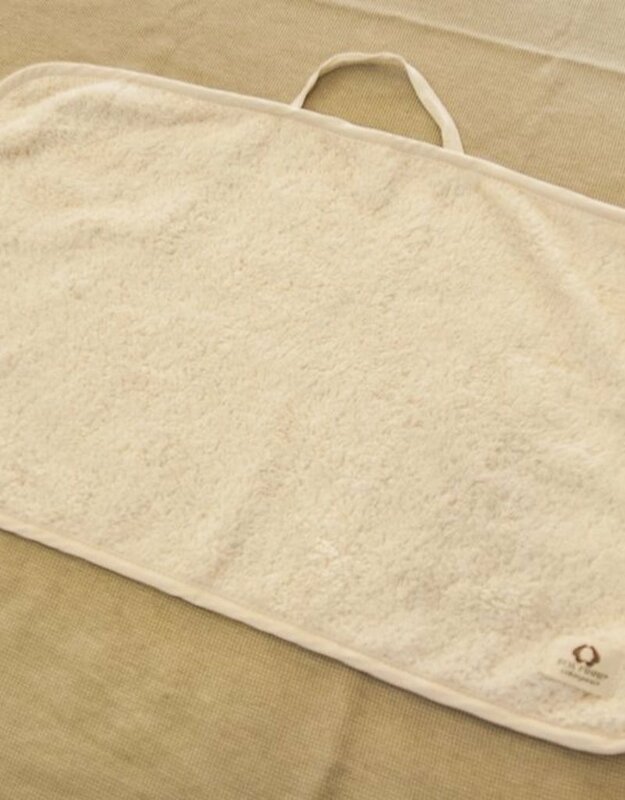 Terry towel cotton 100% organic. Measures 30x50cm.